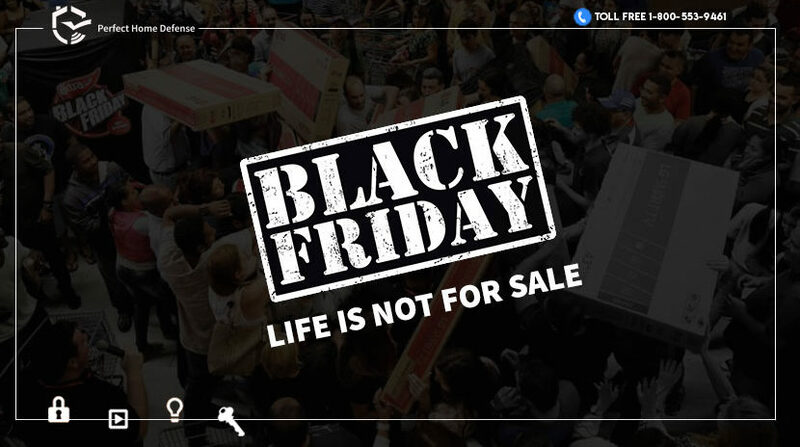 Black Friday is one of the most favorite days for the customers who love shopping. The day gets them huge discounts on different items from clothing to gadgets and many more. The year’s favorite shopping season is here. 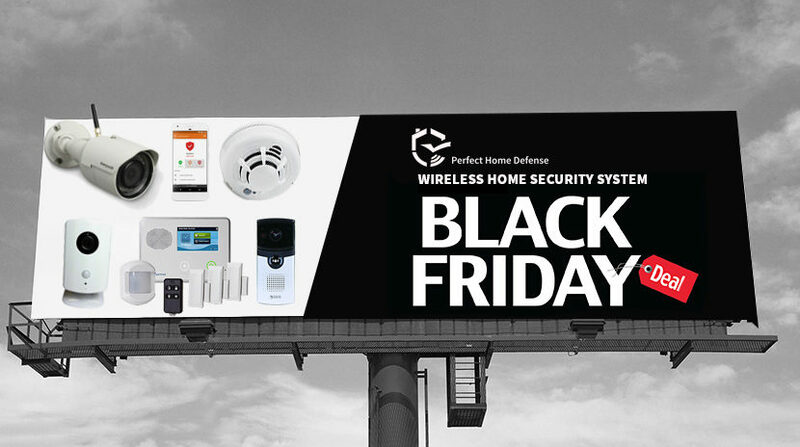 What you need to know this Black Friday is the season brings a few security and safety risks for all.